Indiana Limestone Company is proud to introduce Urban Hardscapes, a landscaping and hardscaping product line to inspire your next design. 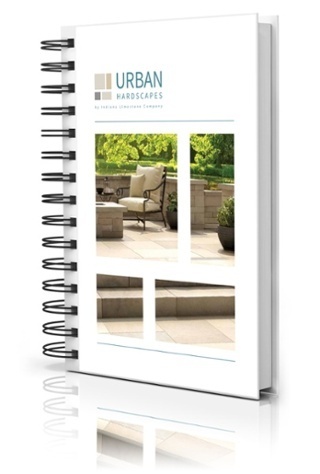 Learn more by downloading our brochure, which features a comprehensive overview of all Urban Hardscapes has to offer. Fill out the form and gain access to your free brochure.